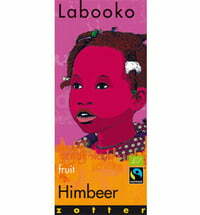 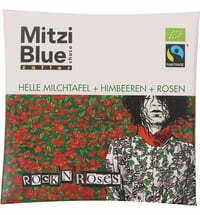 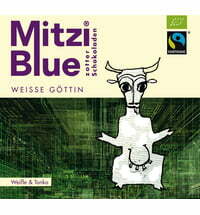 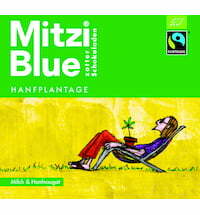 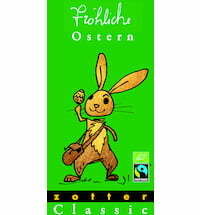 Not only on organic but also fair trade is at the heart of Zotter! 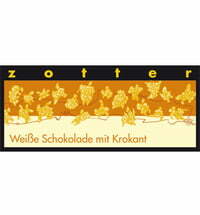 Zotter chocolates are unique and exceptional. 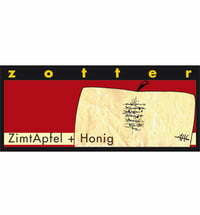 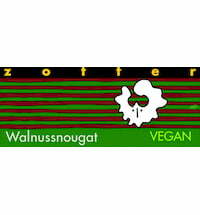 Not only the hand-made chocolates in all their wondrous varieties but also Zotter drinking chocolate enjoys worldwide renown! 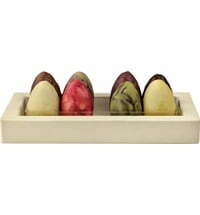 Very simple but totally exceptional chocolates like "rice and soy shanghai" or "pink coconut and fish gum" are covered with homemade chocolate coating and refined. 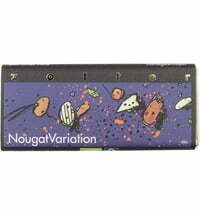 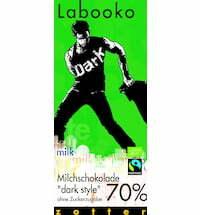 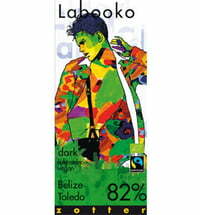 The absolute chocolate highlight is the artistic banderoles, designed by Zotter's graphic artist, Andreas H. Gratze. 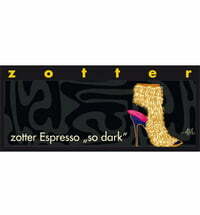 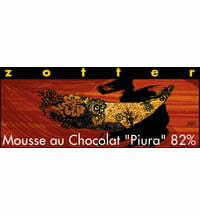 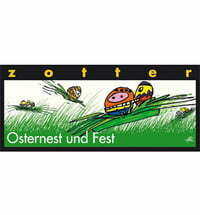 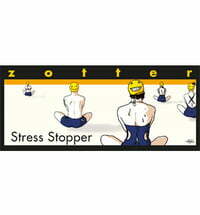 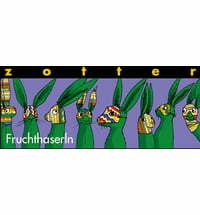 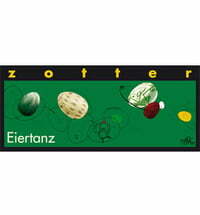 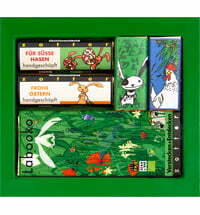 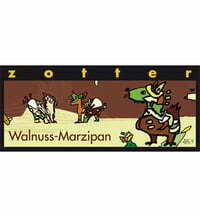 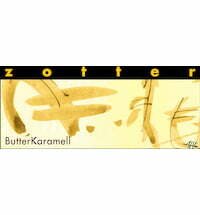 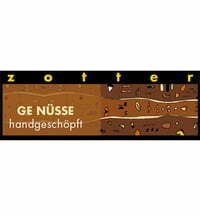 Zotter chocolates are enjoying increasing popularity - in Styria and around the world! 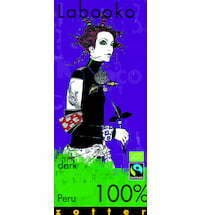 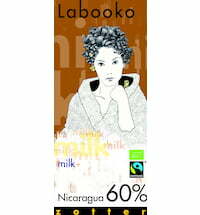 Zotter Chocolate Labooko "Nicaragua 60%"